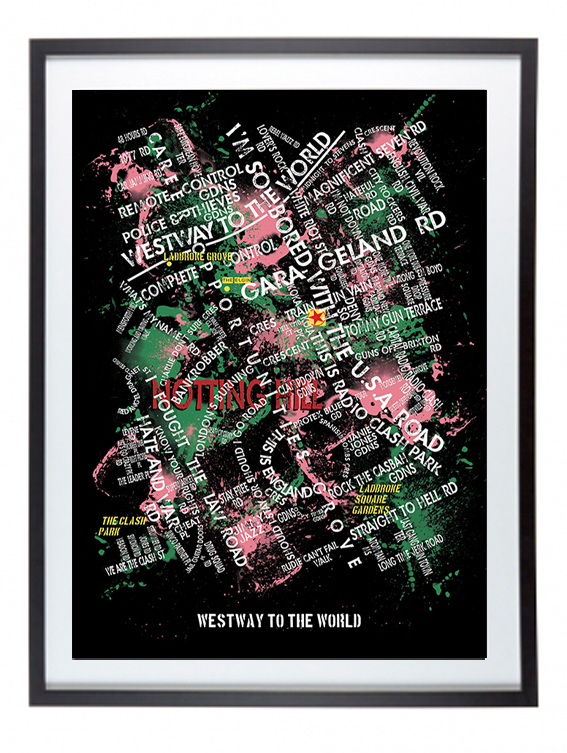 Westway To The World is part of Youngerman's Sounds From The Street print series. 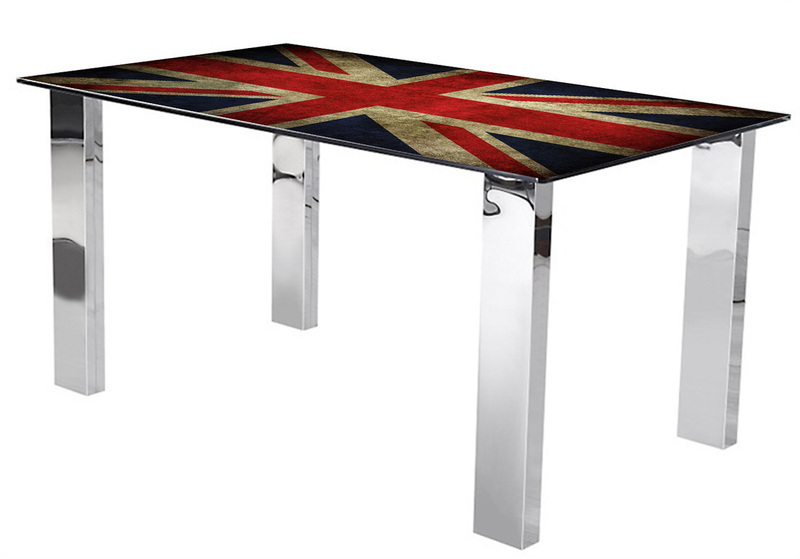 Don Letts originally called his Grammy award-winning documentary about The Clash "Westway To The World" after the infamous Westway flyover in London's Notting Hill neighbourhood. 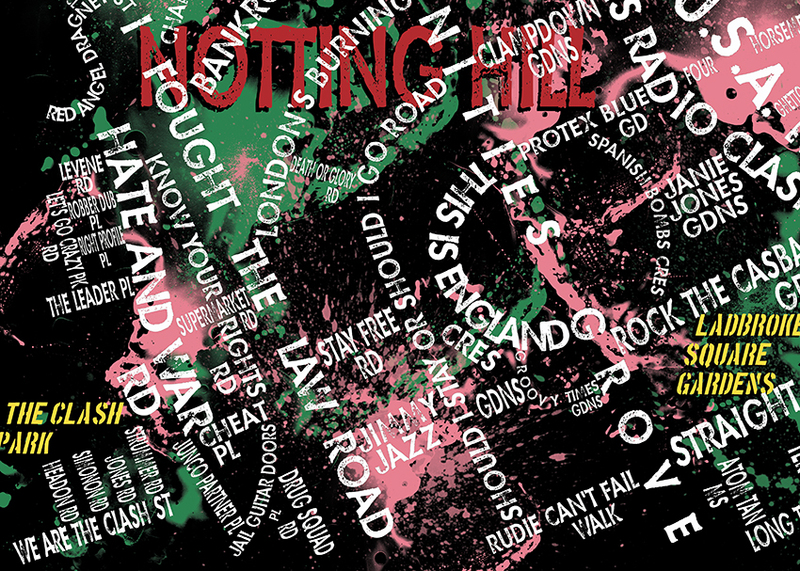 The Clash is synonymous with this west London postcode, so I thought it only fitting to carry on the name. 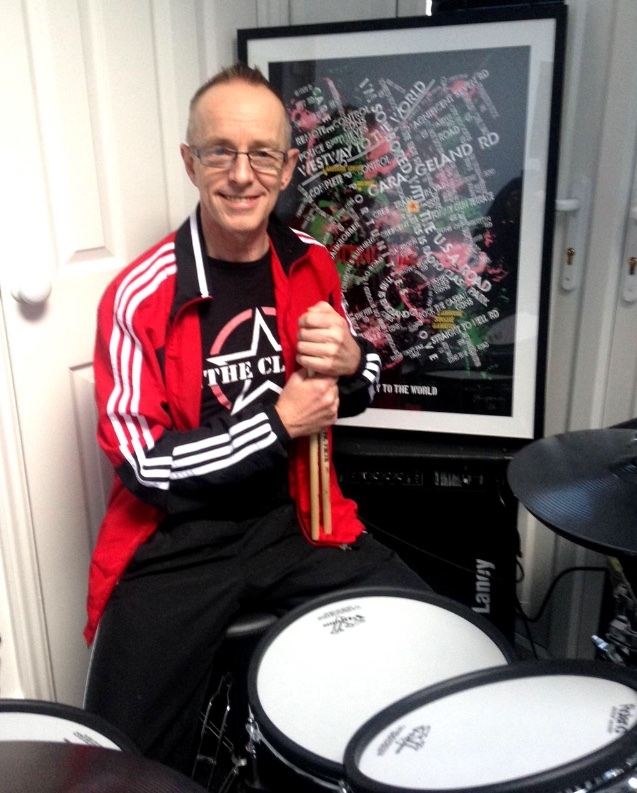 THE CLASH own the 1/150 edition print, accepted by TOPPER HEADON, on behalf of the band. 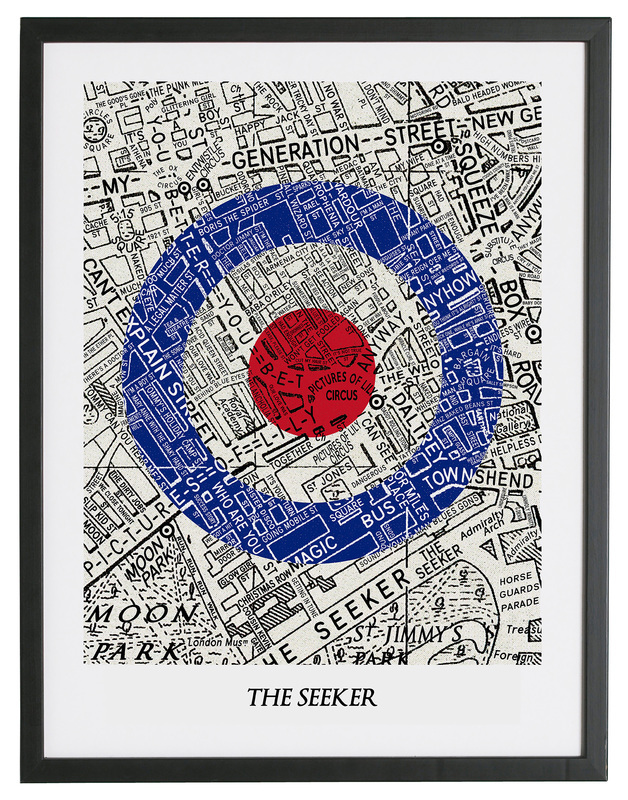 ONLY 150 PRINTS ARE AVAILABLE, signed and numbered by the artist, so once they're gone, they're gone! 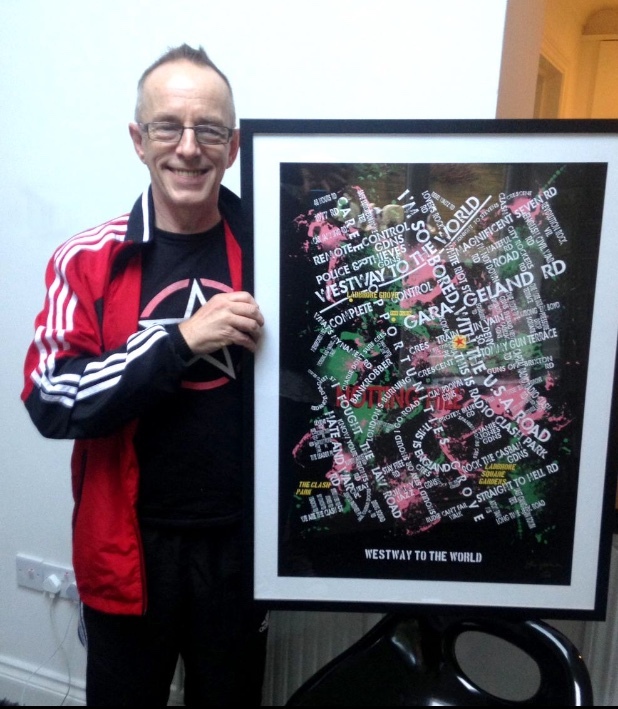 The Clash's Westway to the World limited edition print comes with a certificate of authenticity.